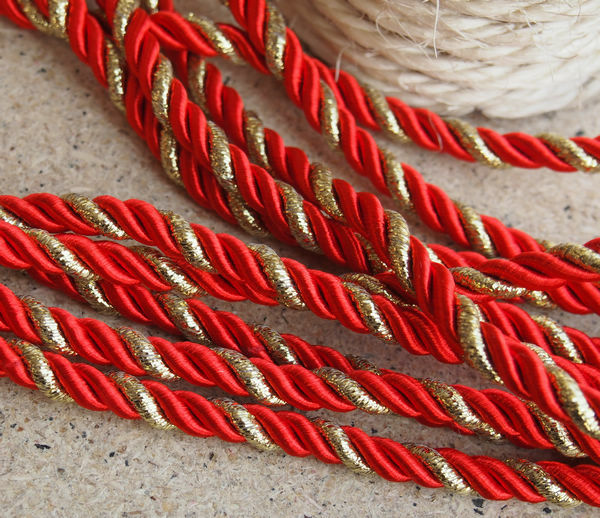 Hi good weekend to everyone here! 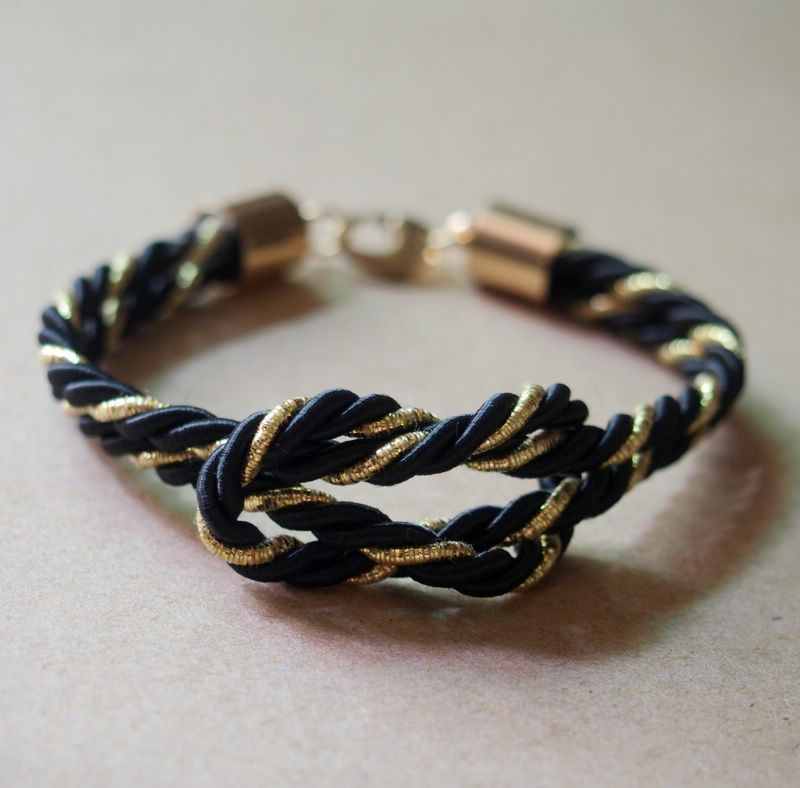 Recently have many bulk orders need to do, so have not free time to write this blog. 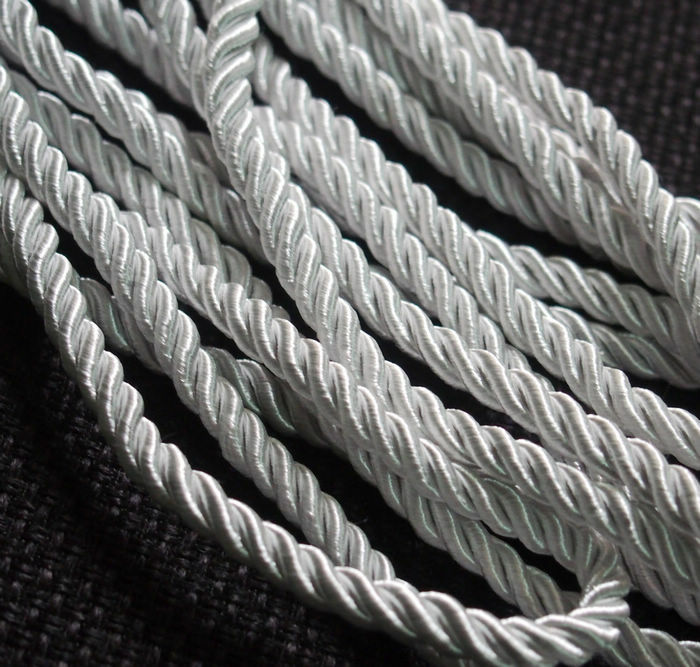 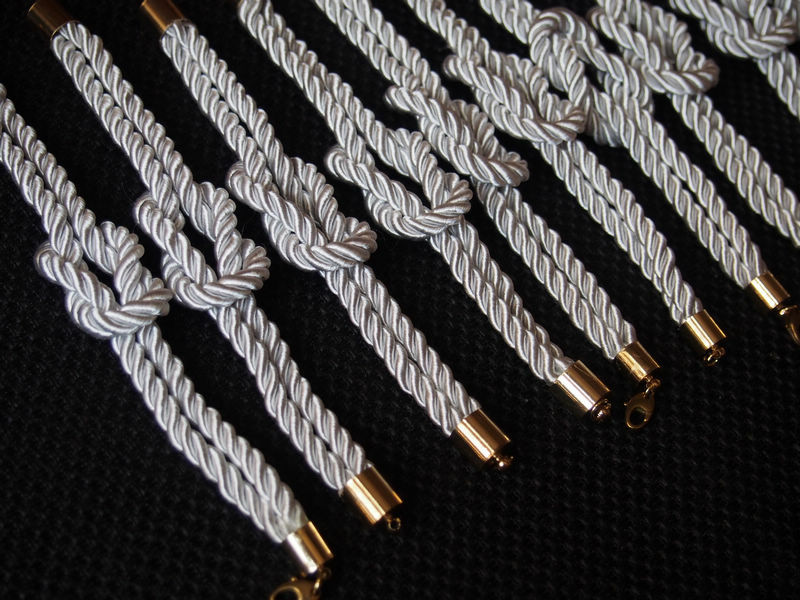 Yesterday I done 11pcs white braidsmaid silk rope bracelets for a customer from Malaysia. 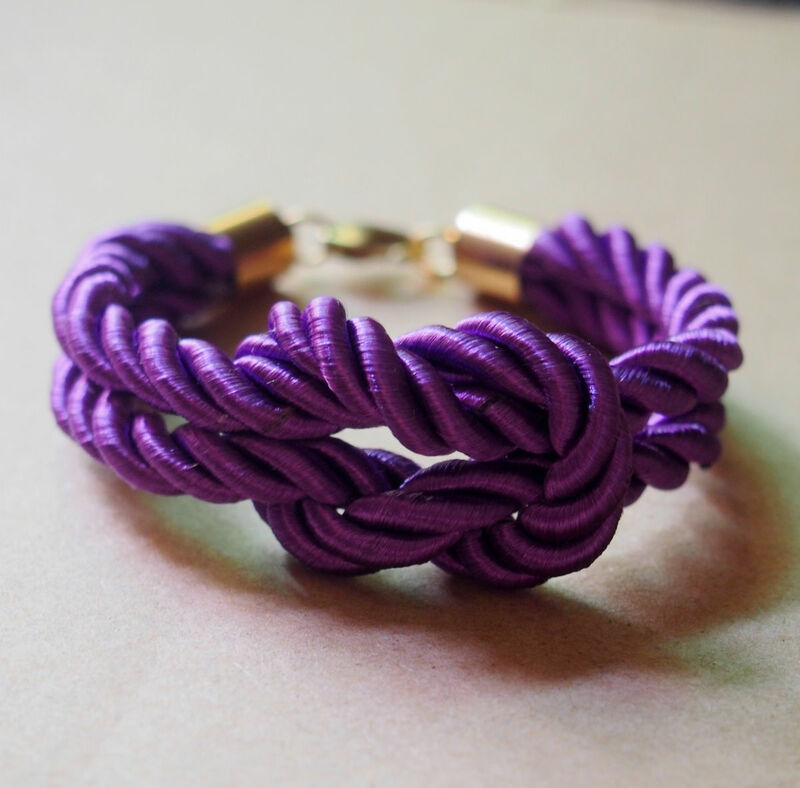 Already sent out by Fedex express to her! 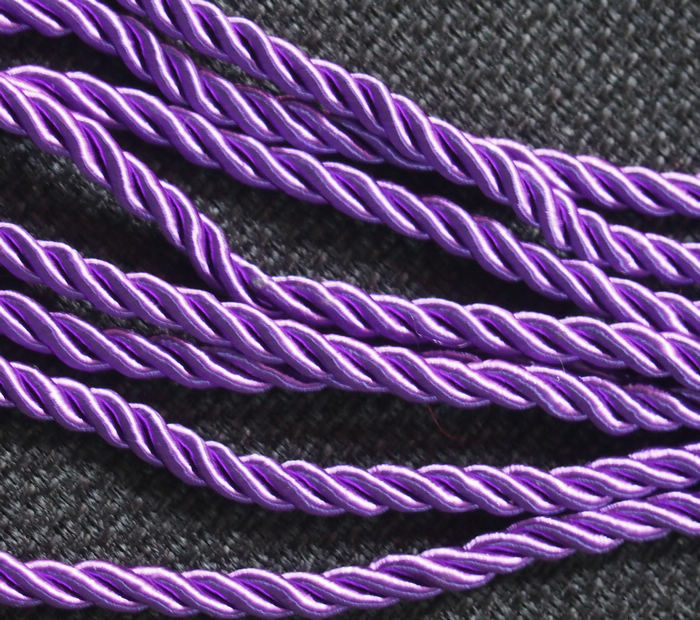 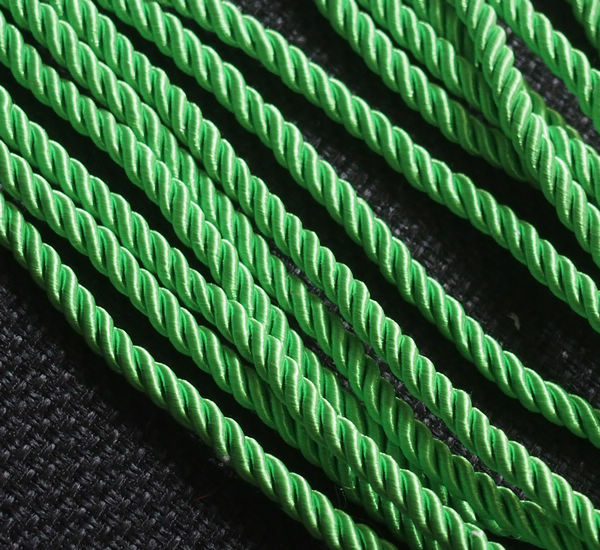 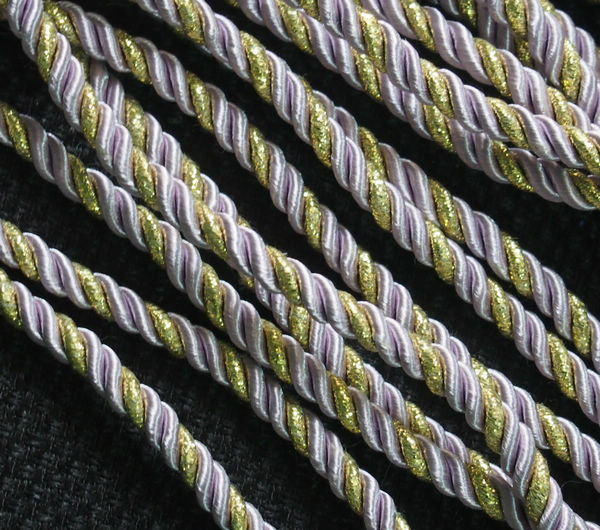 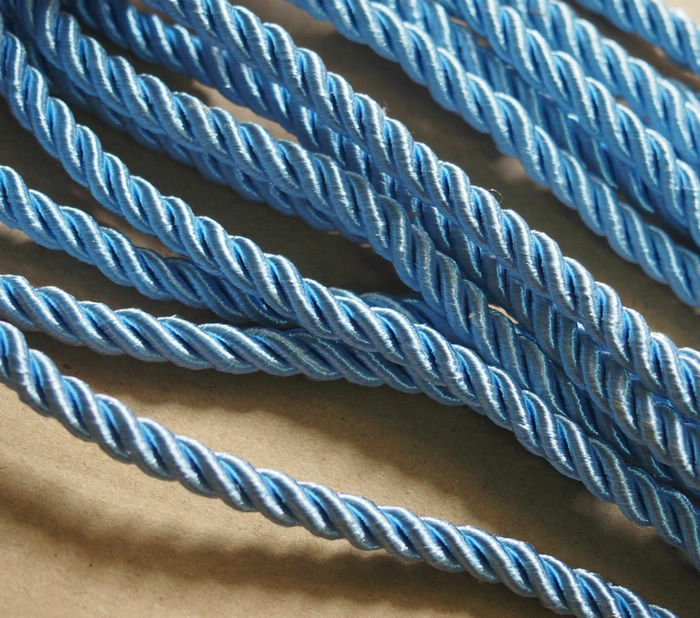 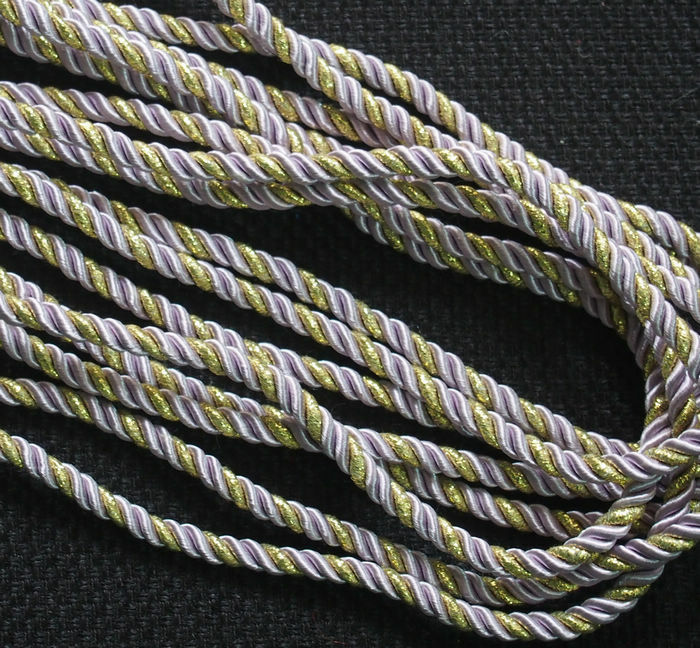 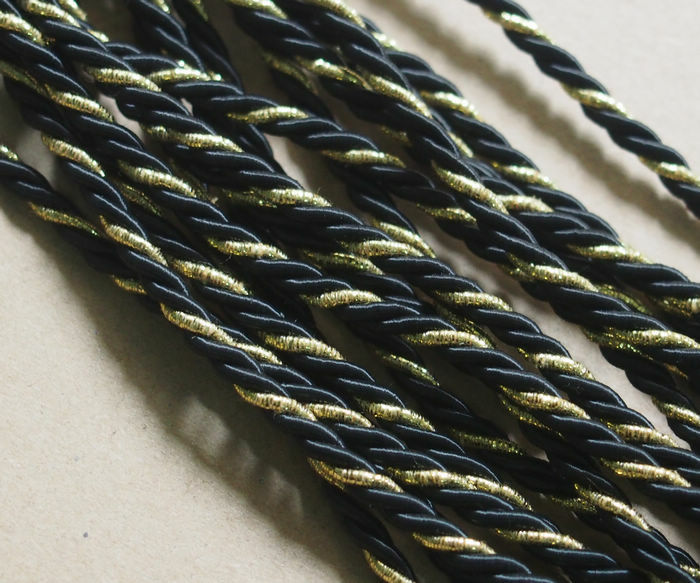 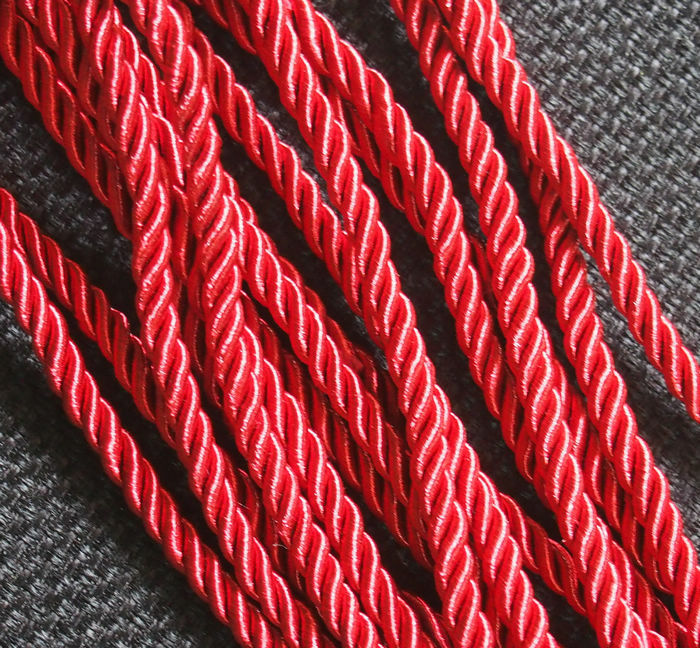 Here are our newest colors of the silk rope. 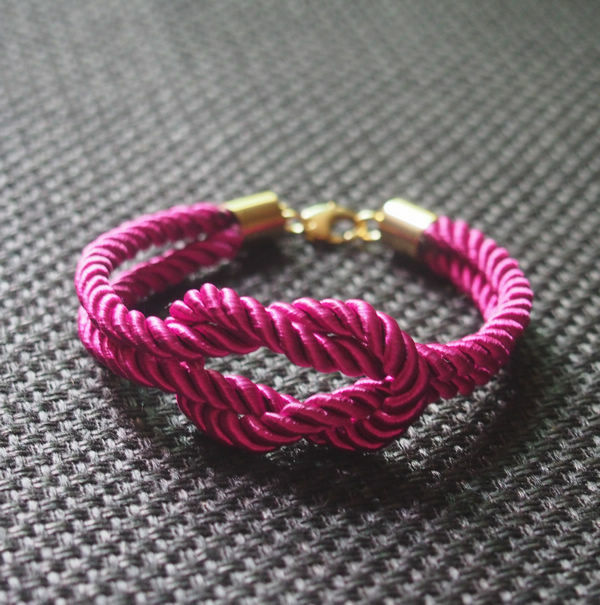 Want to do by yourself? 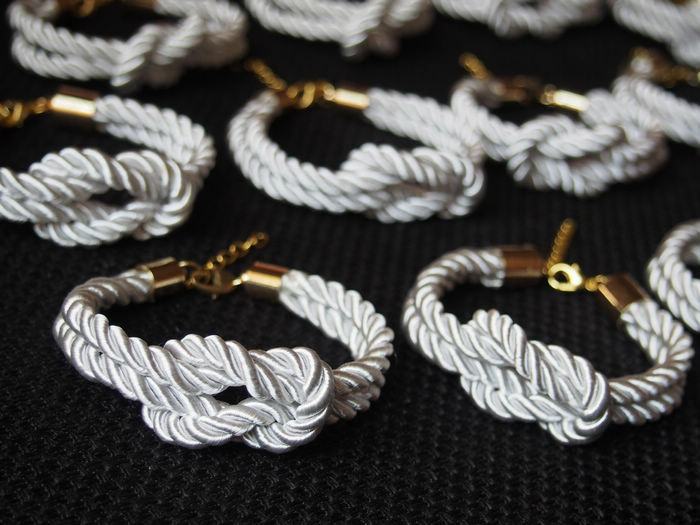 Want to know where can I get the silk rope and caps? 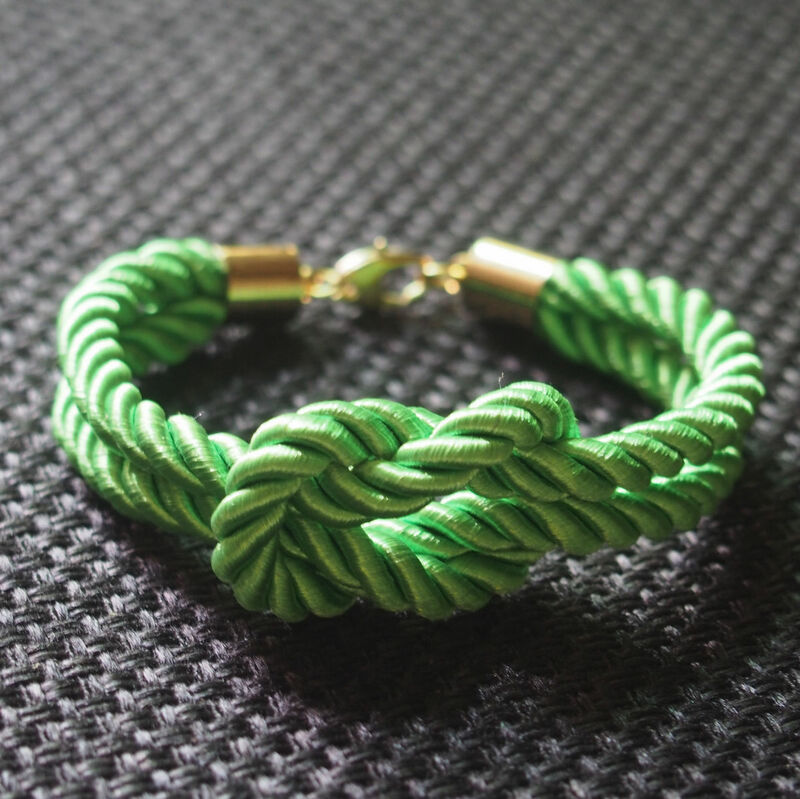 Hi Bodies, today I want to show you some some photos steps and video for the teach to know how to make a knotted rope bracelet. 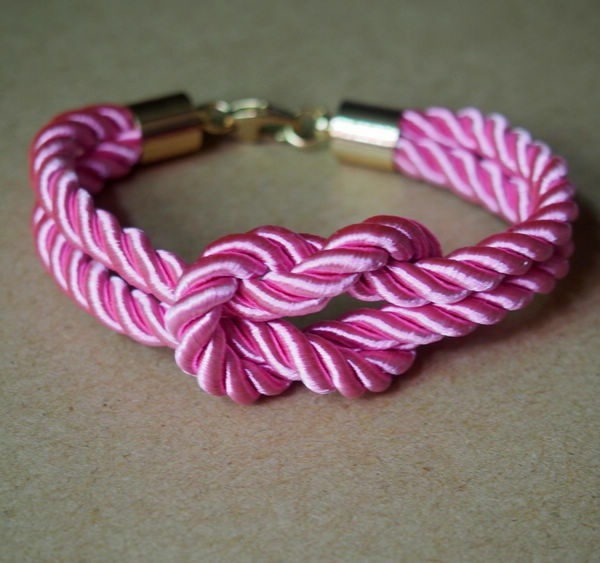 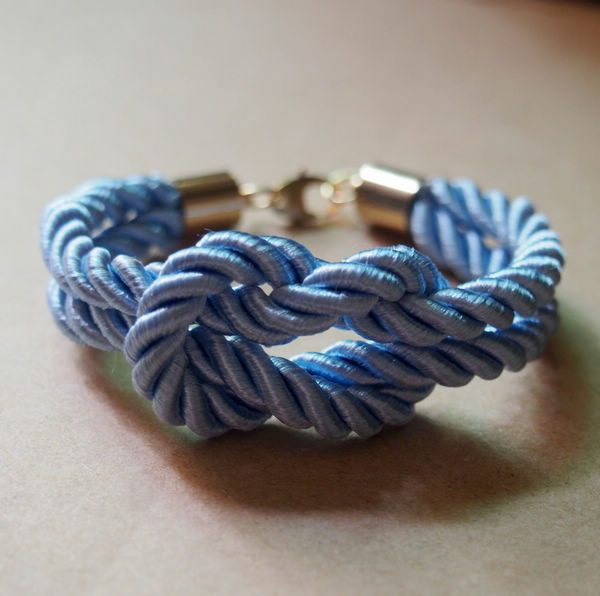 Whatever the purpose of make a rope bracelet, you can make the rope bracelet her, make the rope bracelet for him or just for yourself. 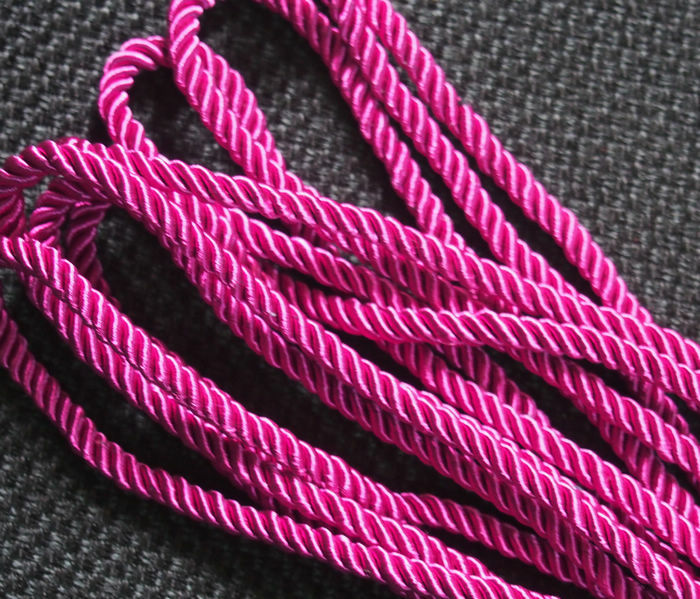 I used the diameter at 5mm for the silk rope. 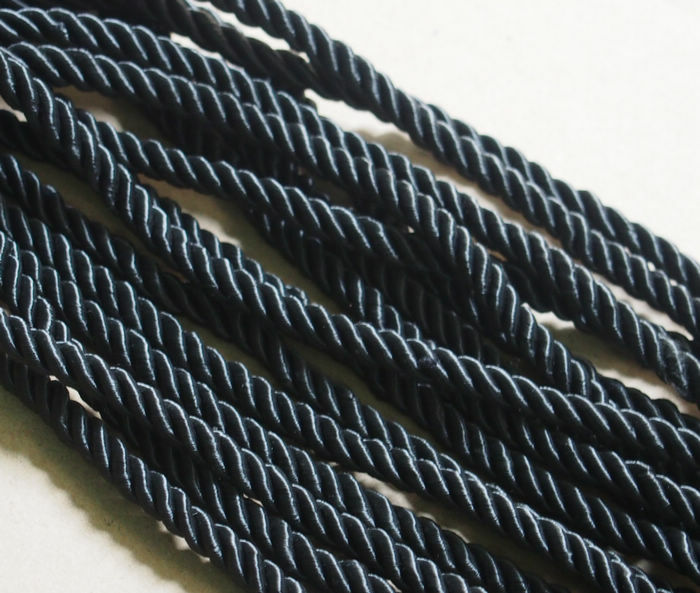 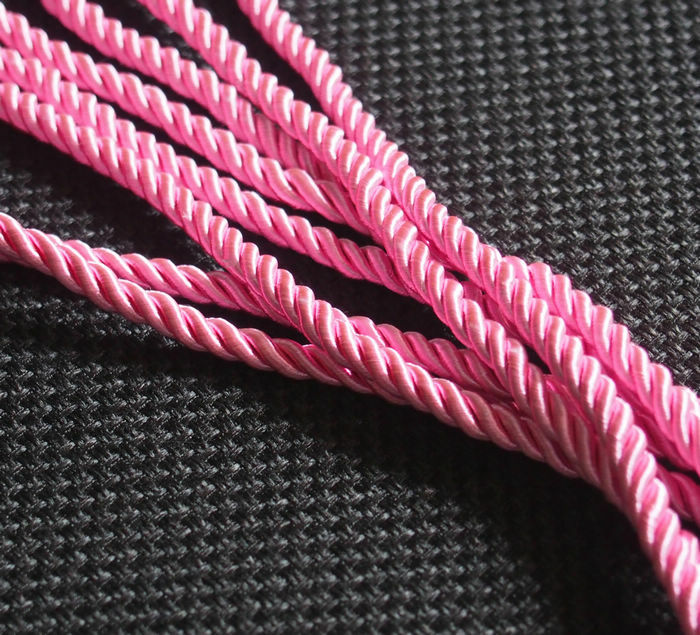 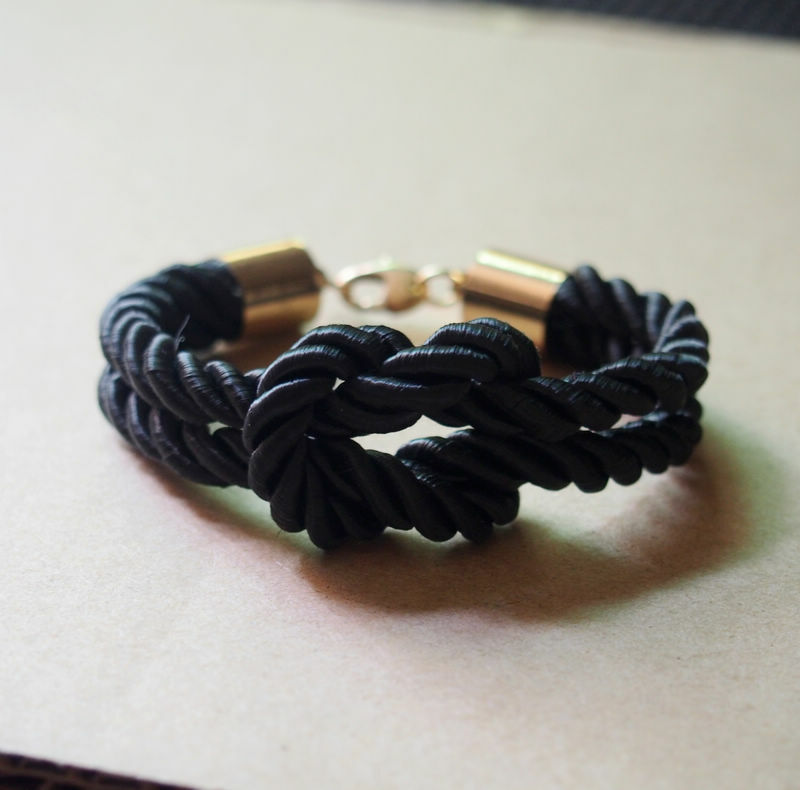 This material is silk and very comfortable to wear it that is the reason why most of the dealers sell the silk rope bracelets. 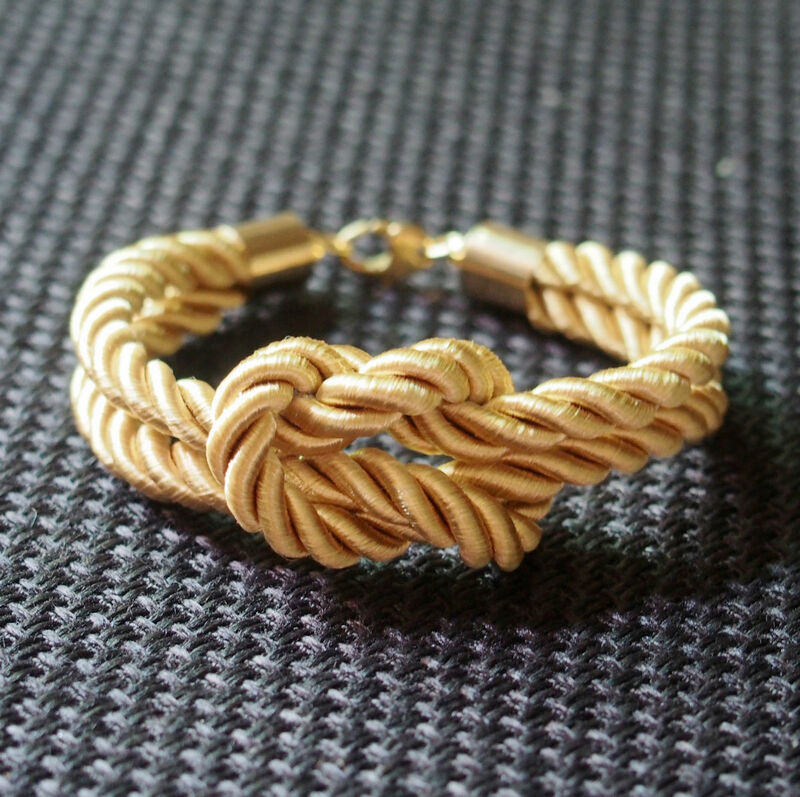 The gold plated clasps are also the advantage of this bracelet. 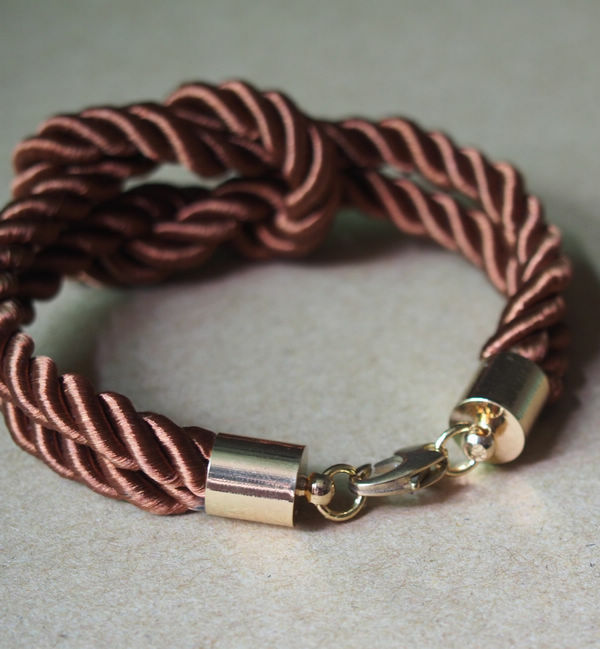 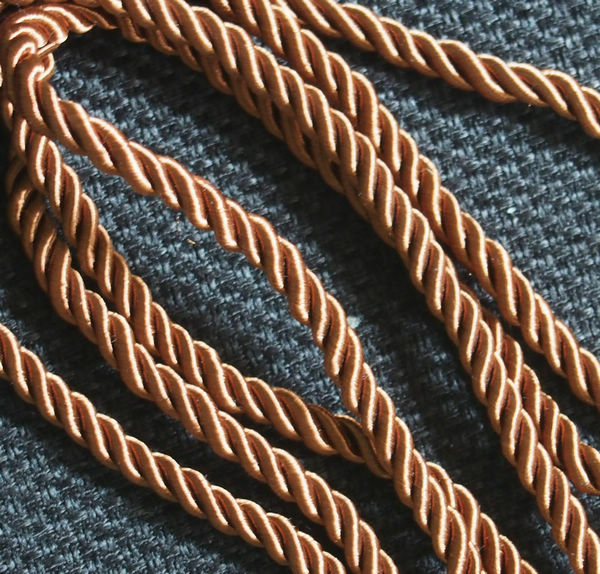 The clasp is gold plated finished tech and the material is pure copper, you can see it shining all the time. 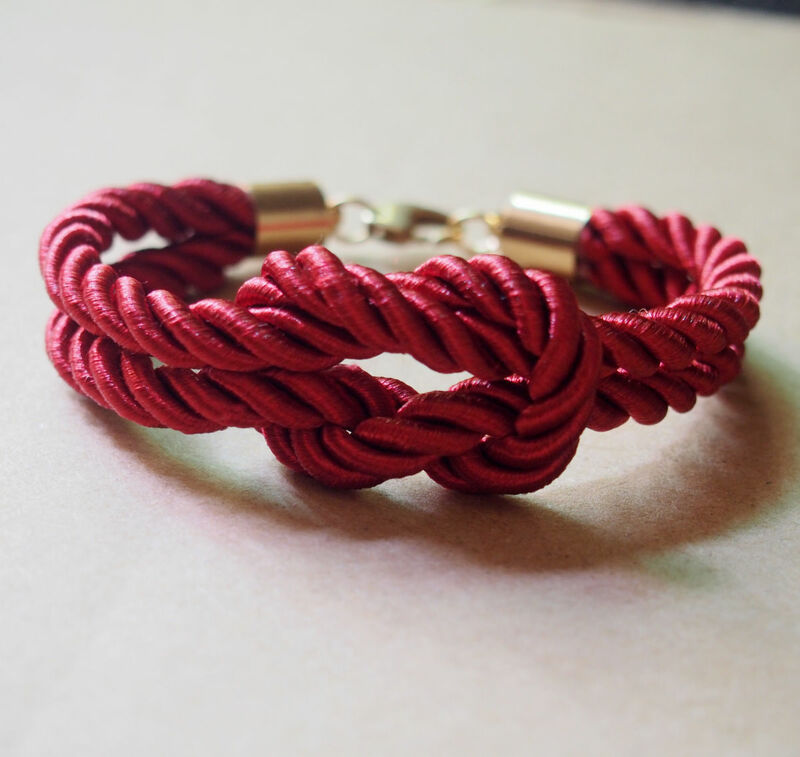 Actually, handmade some things is very satisfied with ourselves, and it’s so nice that we can do according to our hearts. 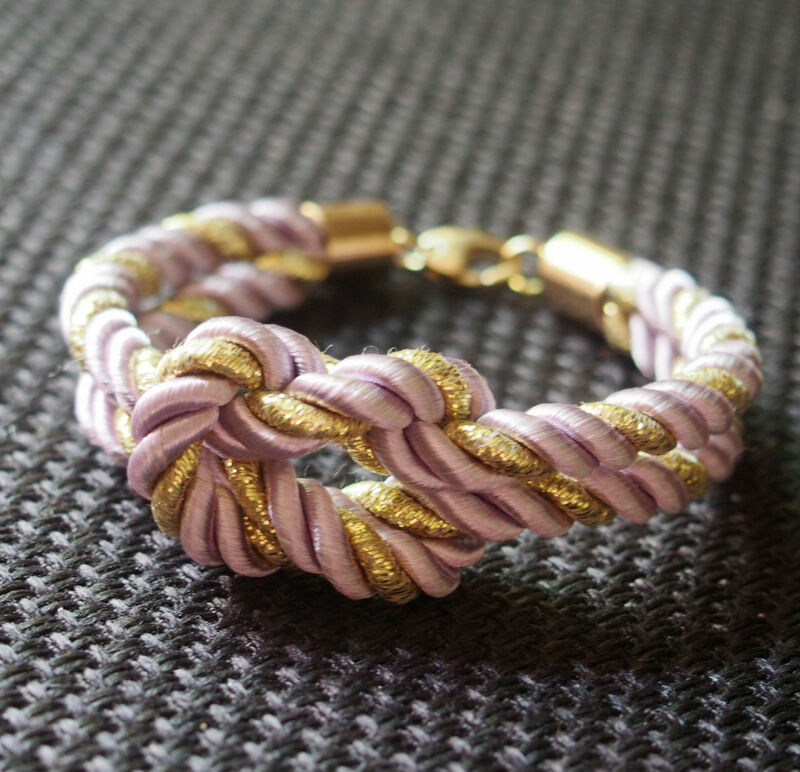 Prev Post: How to handmade octopus bracelet? 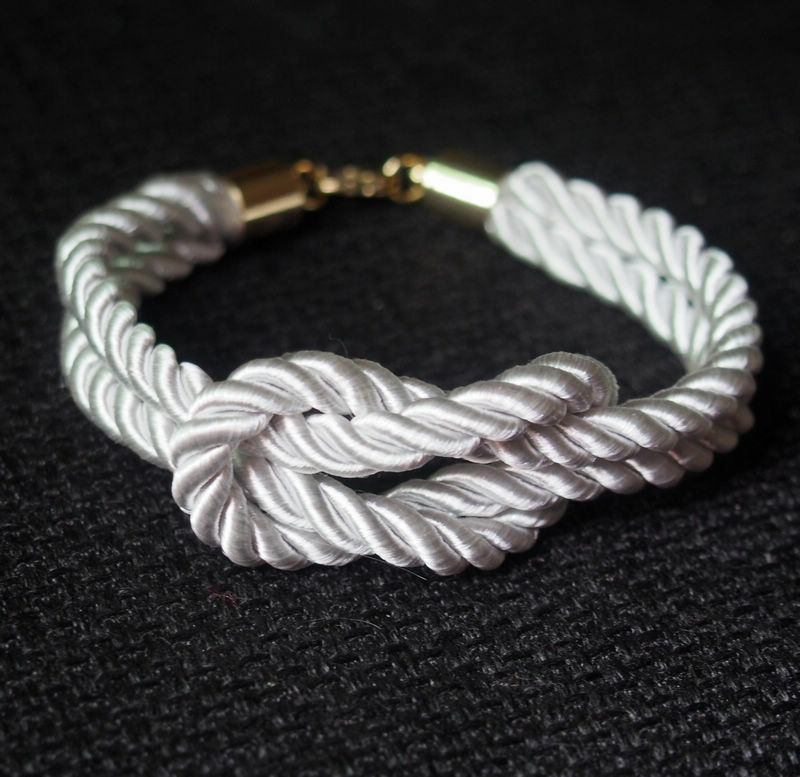 Next Post: How to make an infinity leather bracelet?